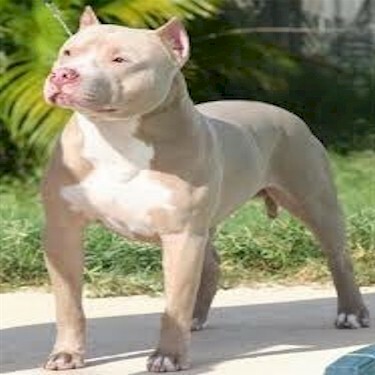 Registration with the American Bully Association is easy. At the ABA we provide options for both convenient online registration or standard print and mail. At the bottom of this page you will find links to each registration form option making it easy to find the one that is right for you. 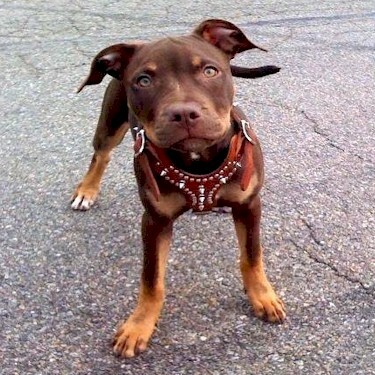 The standard time frame for individual dog registrations is approximately 6 weeks as is the industry standard. For litter and associated material we place a priority due to its often time sensitive nature and provide this type material in 2-4 weeks.  If you have a litter and parent(s) that need to be registered you should not do them separately as this can unnecessarily delay the material for the litter. 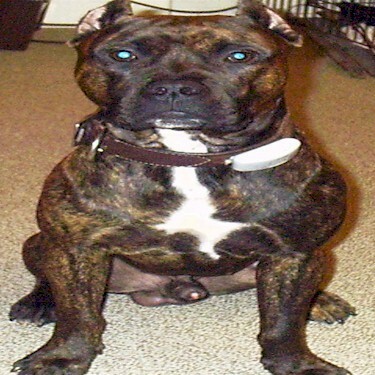 At the American Bully Association we offer various discount options also that reward members based on both the amount of dogs being registered as well as the amount of pedigree information being provided.  Additionally we offer a FREE litter registration program for those who have litter pups needing to be registered.  Our basic individual dog registration fee is: 1 Dog - $35, 2 - $60, 3 - $75, 4 - $90, 5+ $100. This fee schedule is based on the number of dogs all registered at the same time. If a member is able to provide a pedigree from an official registry based on the size of the pedigree extra discounts can be earned. Discounts are based on an individual dog basis and provided on the dog for whom the pedigree is/are provided. This discount is provided in the form of a refund at the end of the processing time frame and given back in the form of a rebate once final processing is complete. Discount / rebates are provided either as a direct credit to ones online payment or in the form of check provided with registration material. If you register one dog with a 5+ generation pedigree the total fee after rebate will be calculated as follows. $35 - 20%($7) = $28 after rebate. 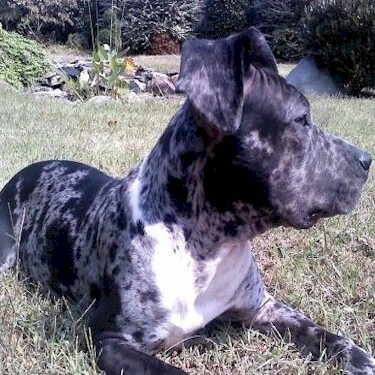 Registration of 2 dogs each with a 5+ generation pedigree = $60 - 20%($12) = $48 after rebate. Registration of 2 dogs only one with a 5+ generation pedigree and the other with no pedigree = $60 - 20% on one dog ($6) = $54. As you can see based on the number of dogs and size pedigrees submitted on each the math to determine the rebate can get a bit complex. No worries though. 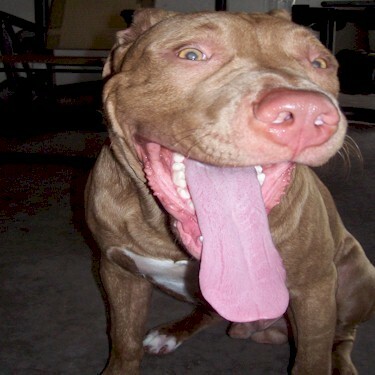 At the American Bully Association we will work to provide you with the greatest amount of discounts and rebates possible insuring that the end price paid will be the absolute lowest possible. We will do all the necessary math and provide a full explanation of all rebates at the time we apply the credit to your account or provide a check with your material. In addition to these discounts for dogs that qualify for our ABA Platinum Pedigree Program we provide additional discounts if purchase of a Platinum Pedigree is made. 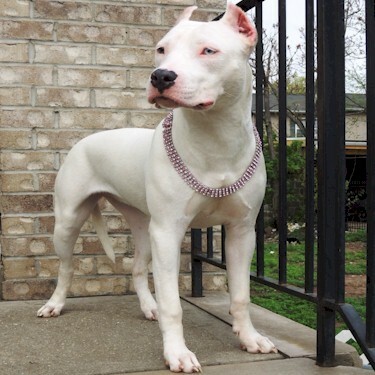 Platinum Pedigrees range from 8-11 generations and are the largest printed pedigrees for Bully breeds in the entire registration industry. At 11 generations a Platinum Pedigree can include up to 2,047 relationships. 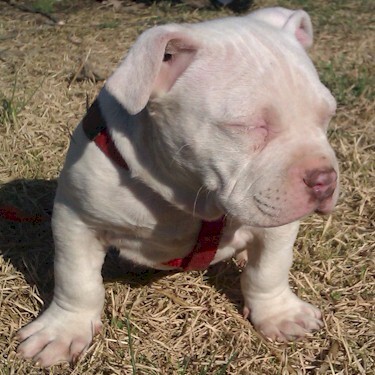 Litters pups are registered at a rate of $10 for the first 10 pups. This is a discount of 71.53% from the normal registration price for individual dogs. For litters larger than 10 pups eash pup after the 10th is included FREE.  At the American Bully Association we additionally offer a FREE LITTER REGISTRATION program. Click this link to learn more about the FREE LITTER REGISTRATION program. At the ABA we DO NOT provide an option to pay for priority processing. We feel this is unfair to the individuals who are already in the registration process. In essence it is like allowing people to pay to skip the line. We feel this is unethical to give preference in such a manner. We do however realize that sometimes that timing can be critical especially when dealing with litter related material, which is why we place a standard priority on its processing. If a situation does dictate emergency processing based on the situation we do reserve the right to consider expeditious completion. Such cases however are extremely limited and will not be made as a regular practice of operation. The best thing to avoid the need for emergency registration services is to properly plan and manage one's registration needs. 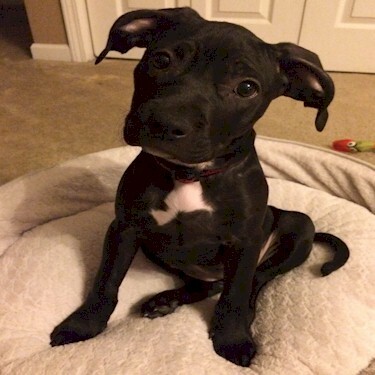 This means if it is a litter then they should be registered ASAP after their birth so that a time crunch is not experienced when needing to provide the new owners with their paperwork. If you do need emergency processing you can contact us with greater detail about your situation and why such should be considered for expeditious completion. In this section you will find additional informaiton in regards to the breed, breeders and a social network you can join FREE. 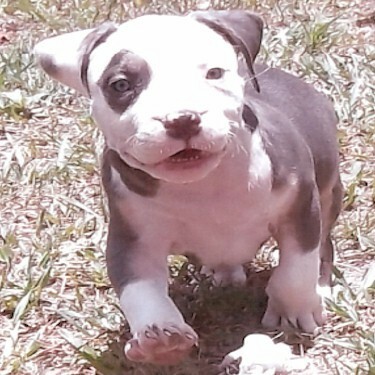 For members of the ABA membership with the American Bully Association social network comes with many additional benefits and services including the ability to upload pics, share videos, place FREE classified ads, personalize you very own profile and much more.